Self sufficient, unafraid. 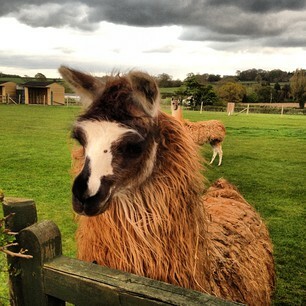 Ruby was the first llama to be born at Hillview. She wasn't expected and I never knew who her father was because her mum steph must have conceived before her arrival at Hillview. 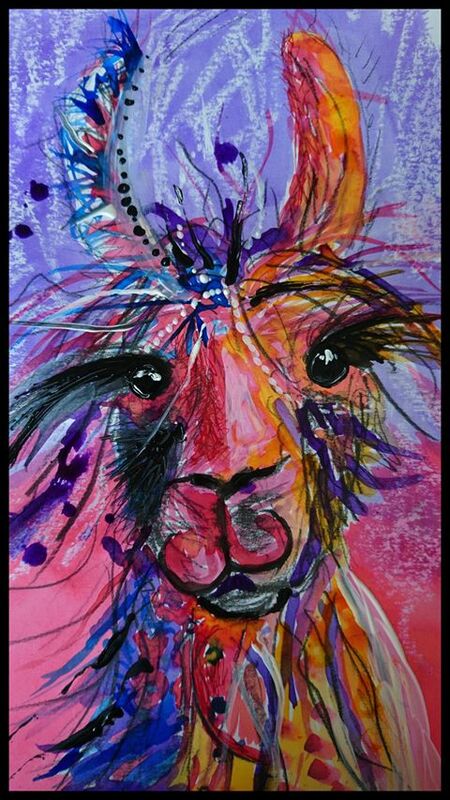 She was always a rather feisty llama who loved her food. She didn't much like handling at first but eventually got used to it. 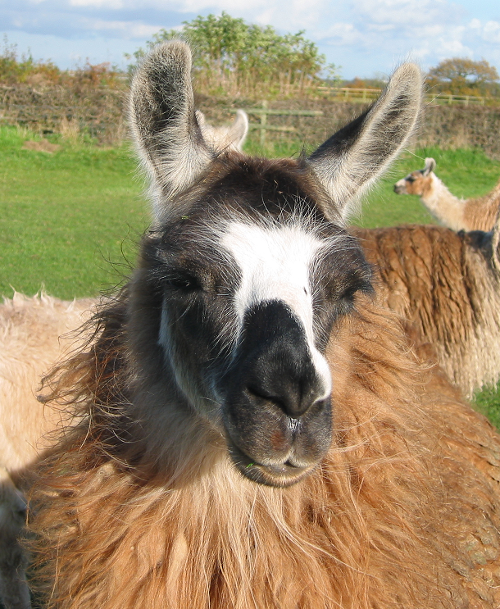 She was an excellent mother and produced some beautiful offspring that were always big and grew into tall llamas despite her being my smallest ever llama. An unusual trait was her love of showering, especially in warm weather.